For those who only have one day to visit Aberdeen, this tour gives you an insight into what the region has to offer. 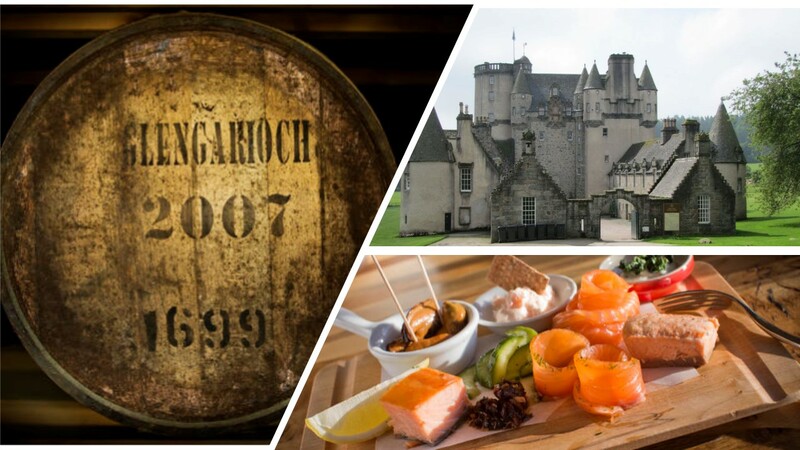 With both a visit to Castles and Distillery Tour, this excursion will give you a taste of the Grampian giving you every excuse to come back again! From: The Craftsman (2 Guild Street, AB11 6NE) close to Union Square and the Bus Station. This tour with give you a taste of Scotland by starting the visit at Glengarioch Distillery for a Founders tour. Glengarioch is the most easterly distillery in Scotland and has been making Whisky since 1797 in what is known as highland style. Then we travel to Tolquhon Castle, although now a ruin it is a grown-up's playground with stairs and rooms to discover as you go around and explore. Parts of the castle date back to the 1400's the bulk of the castle as we see it today was build in around 1585 onwards. With several unique features this is very much a castle with a "home" feel. Now that you've worked up a appetite, time for lunch at one of the regions cafes for a delicious lunch made with locally sourced ingredients. 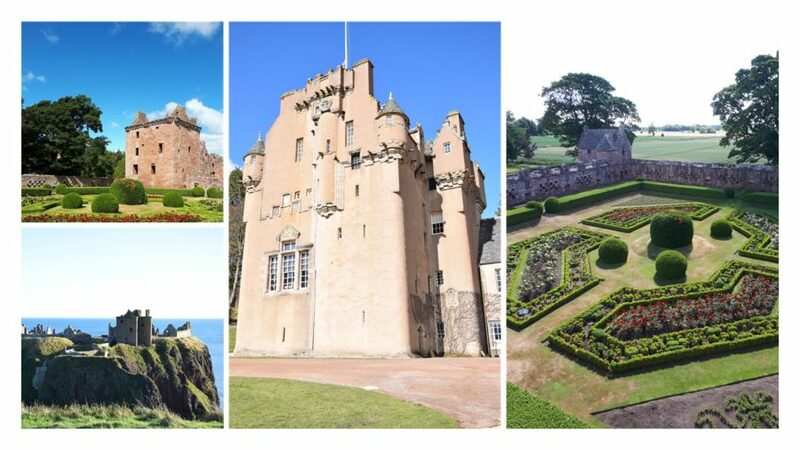 Castle Fraser is the next stop on the tour- go back in time when you roam around the Castle and enjoy the splendid gardens and small stone circle. During the tour you'll be given samples of our local food & drink to get a taste of the great food on offer in the region. This tour does not include any refreshments or entry to attractions. Distillery tour is £8.50, Tolquhon Castle £5.00 and Castle Fraser is £11.00. Lunch is on average £15.00 per person.